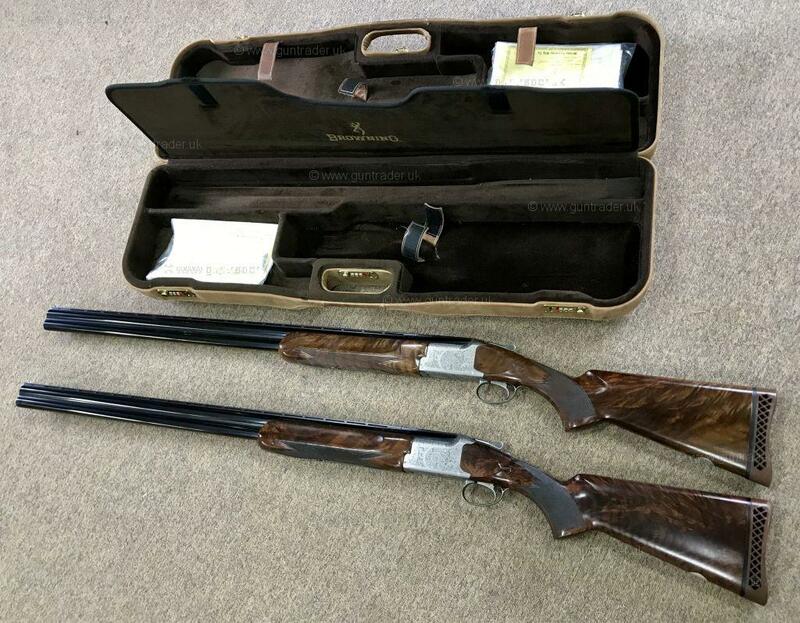 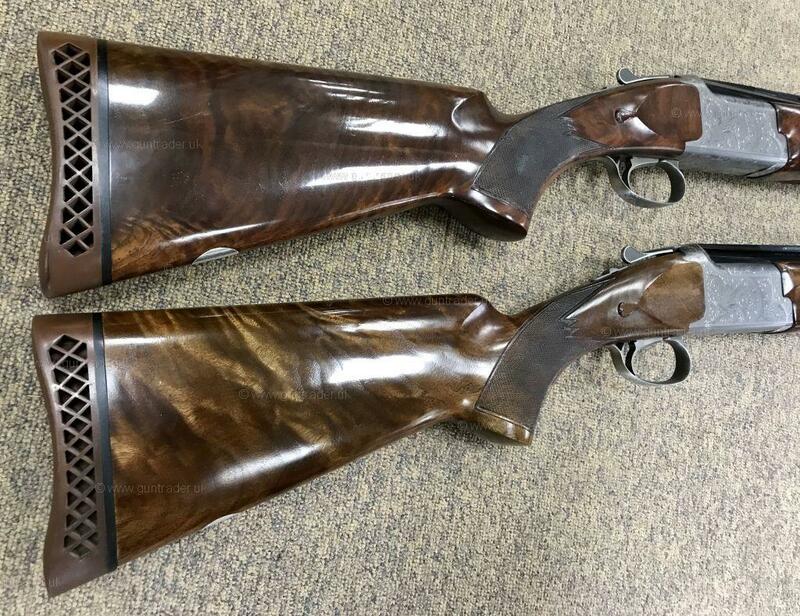 A very rare opportunity offers this true pair of Miroku MK 38 Grade 5 (Not MK 60) High pheasant gun's each consecutively numbered. 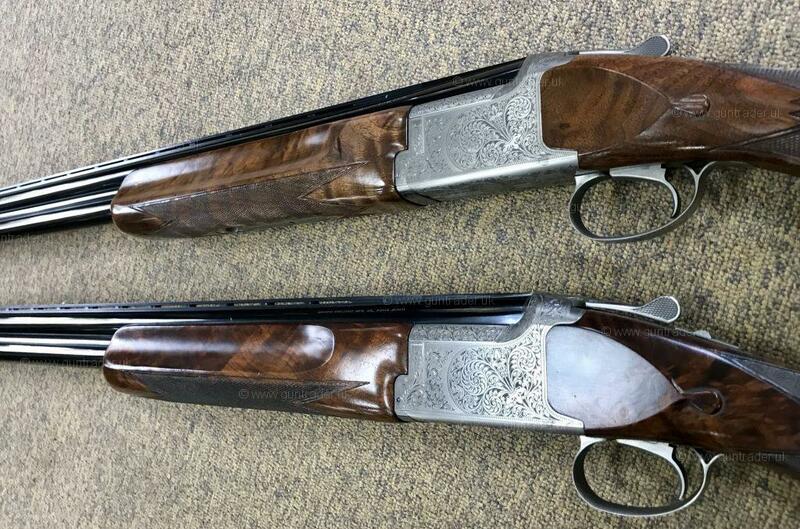 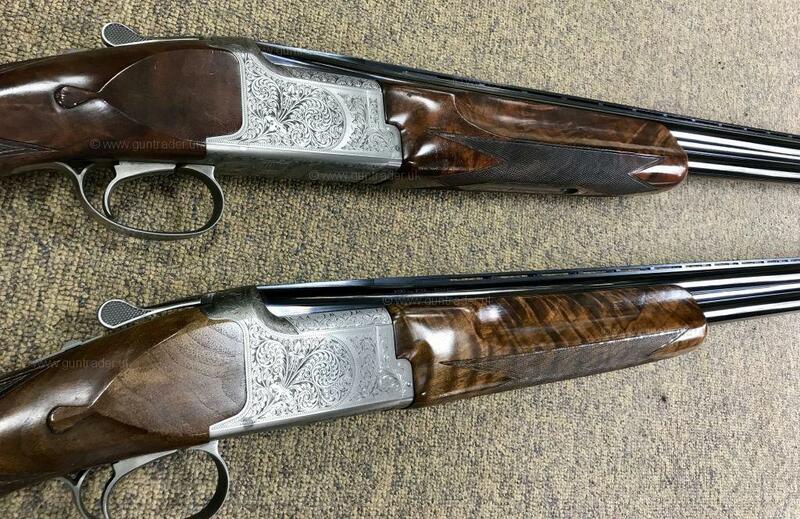 Both gun's have seen very little use and are fitted with Grade 5 walnut set against hand finished scroll engraved well proven actions. 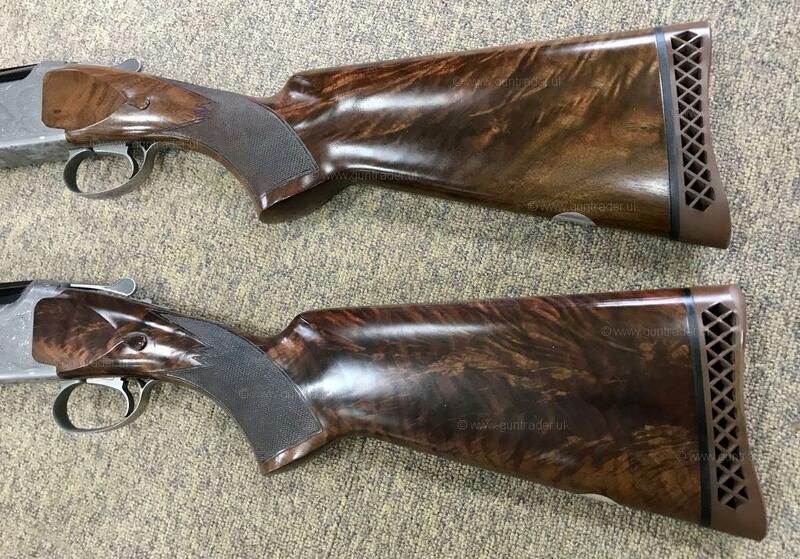 This superb rare quality pair of fine gun's are numbered 1 & 2 in gold inlay and come complete with leather case.